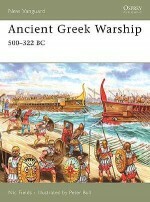 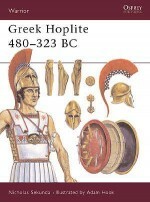 In 480 BC, the Greek and Persian fleets met in a battle in the strait between Attica and the island of Salamis. 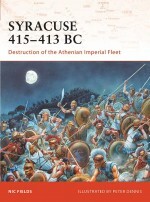 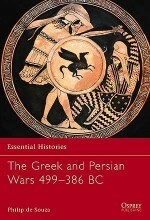 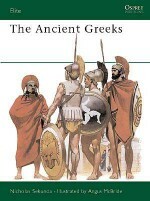 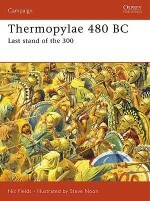 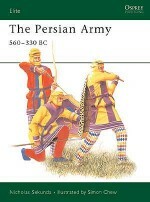 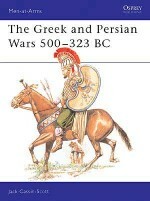 Although outnumbered, the Greeks delivered a crushing victory that ended the Persian threat to Greece. 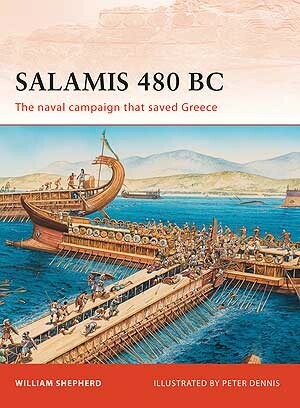 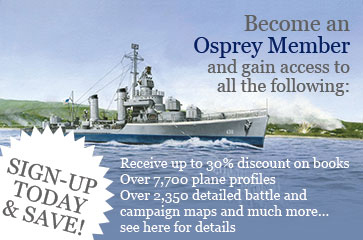 This book draws on the findings of archaeological, technological and naval research, as well as on original historical sources to vividly recreate one of the most important naval campaigns in world history.